The generated test cases reveal all functional inconsistencies in the implementation. Animation of the model means execution of the model or simulation of the modeled software. Interactive or batch animation allow the model designer to validate the specification, i.e. ensure that the correct functionality is modeled. The generated test cases are in XML format and they are independent of the technology or programming language of the implementation. 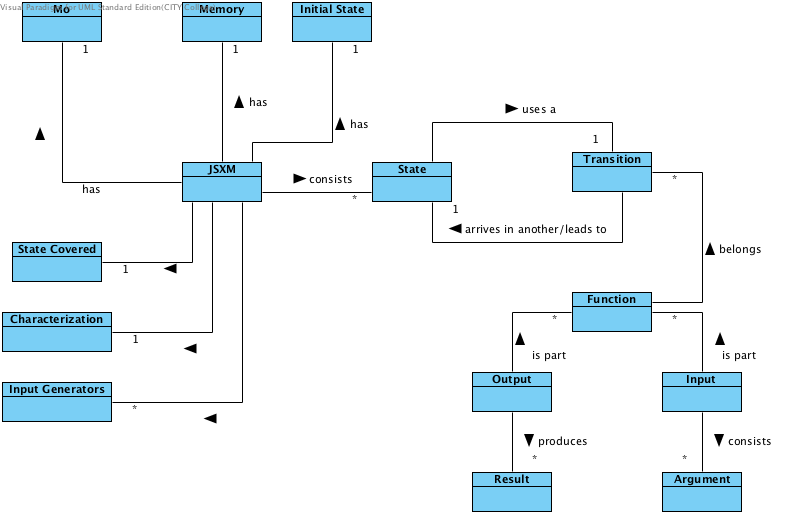 This means that the implementation under test can be an application any programming language or implementation platform. Since the generated test cases are independent of the underlying technology of the implementation under test, the tests cannot be directly used for testing. A Test Transformer is responsible for transforming the general test cases to concrete test cases. JSXM 2014 © All Rights Reserved.